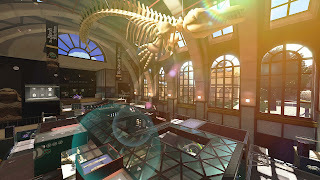 The first major update comes just days from now, on November 23. 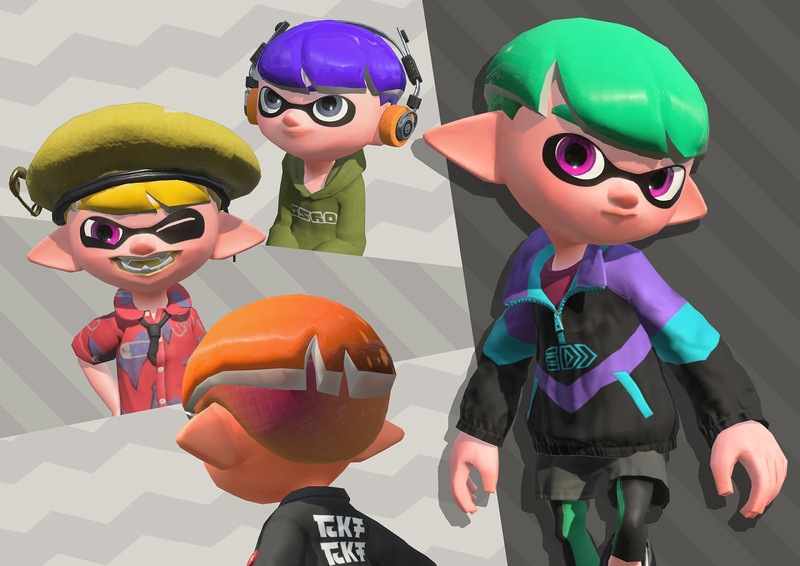 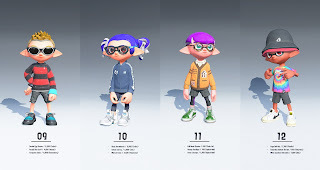 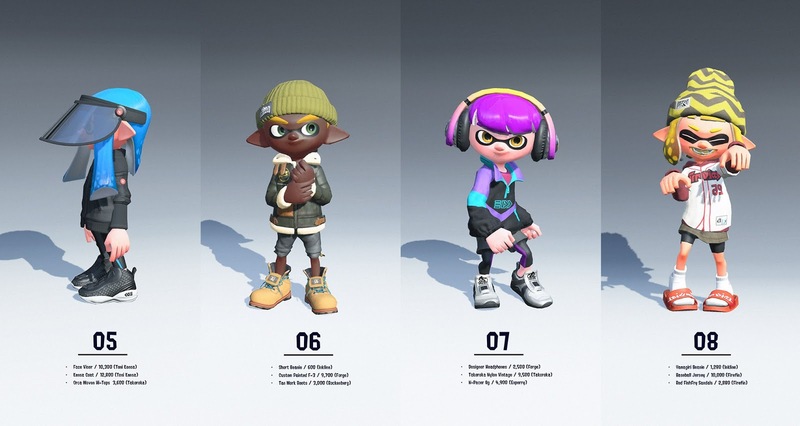 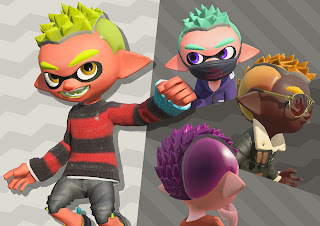 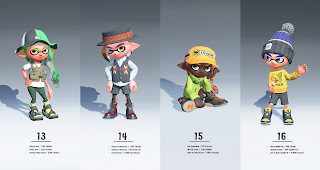 It's going to bring us a new map (with three others coming over the next few weeks), four new hairstyles, almost one hundred and forty new articles of clothing, a new Salmon Run map, an increased level cap (with the ability to prestige added as well), and the ability to change your loadouts in between matches without leaving the game. 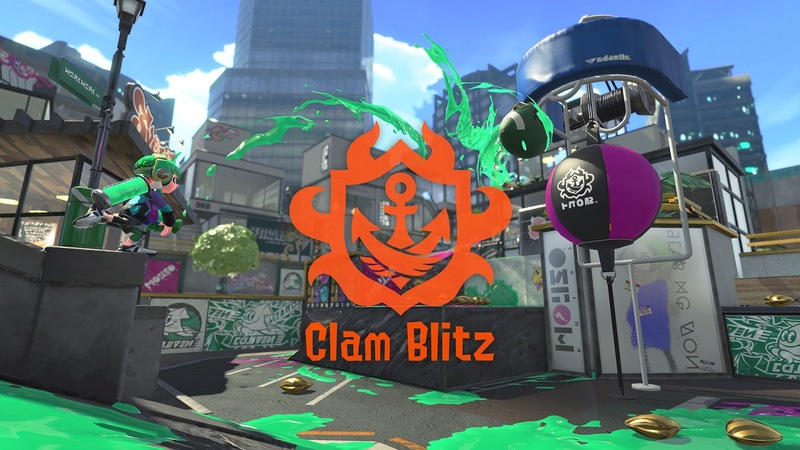 The other part of this update that will be coming in December will give us a brand new game mode: Clam Blitz. 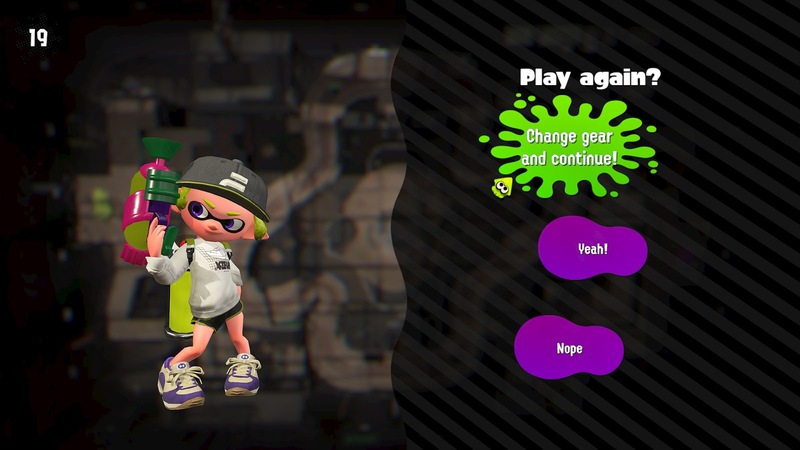 You throw clams in the opposing team's net. 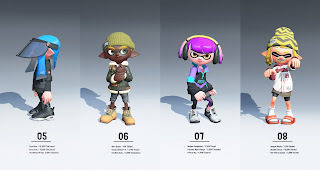 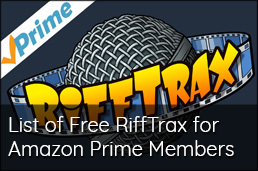 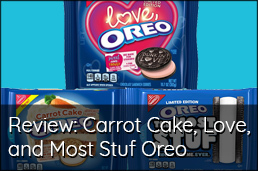 This one sounds exciting! 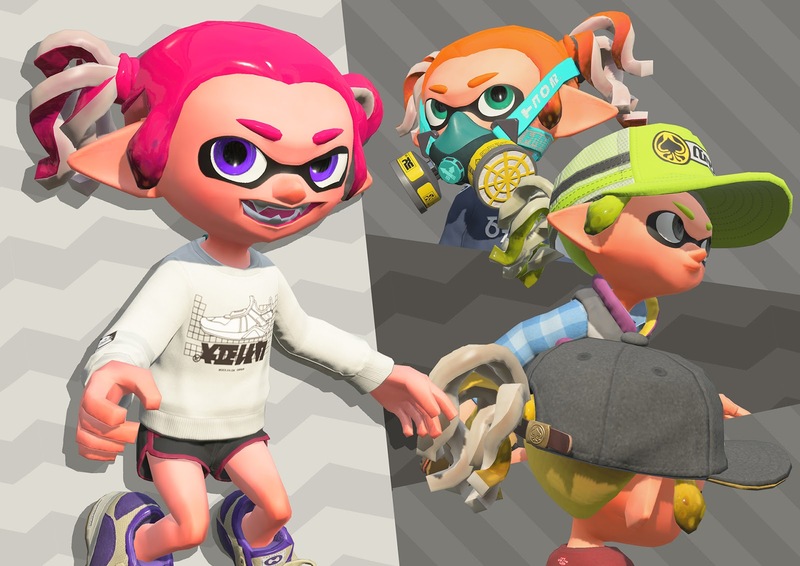 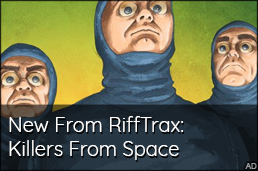 You can read the full press release below for all the details of this new completely free update. 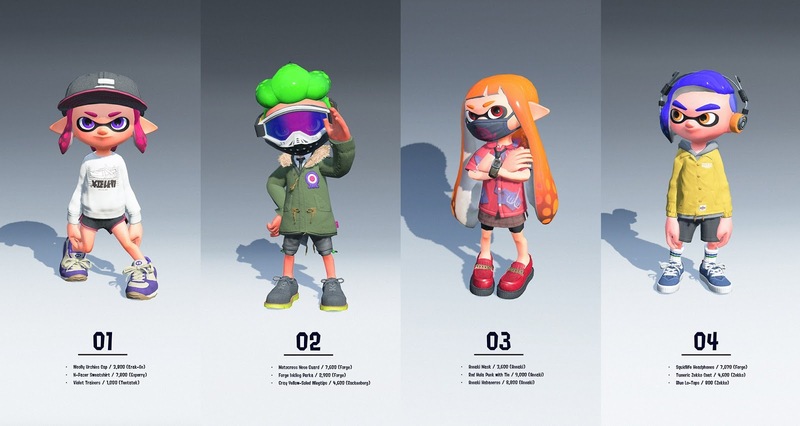 REDMOND, Wash., Nov. 21, 2017 – Nintendo continues to roll out additional content for the Splatoon 2 game for the Nintendo Switch system, and is now releasing two free software updates with a ton of new content and a new way to play. The first free update hits on Nov. 23 and adds a new stage for Salmon Run, new gear and new hairstyles for Inklings, as well as many other features, with additional new battle stages rolling out beginning Nov. 24. 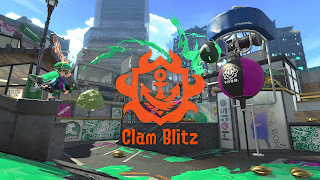 The second free update will be available mid-December and introduces a frantic new Ranked Battle mode called Clam Blitz, which involves picking up clams around the stage and trying to throw them into your opponent’s basket. Four New Battle Stages: While four new battle stages are coming to Splatoon 2, they won’t all be available immediately after downloading the update. 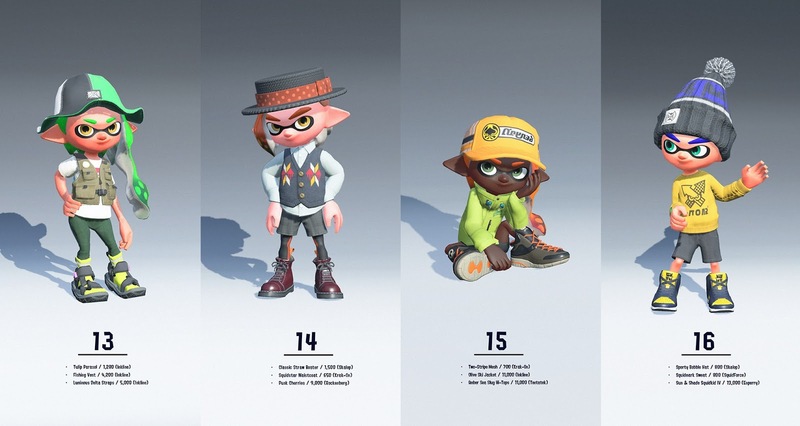 Like with previous additions, the stages will roll out over the subsequent weeks, giving players new surprises as they play throughout the holiday season and beyond. The first new battle stage, MakoMart, will be available to play on Black Friday, Nov. 24, with Shellendorf Institute, Walleye Warehouse and Arowana Mall coming soon. 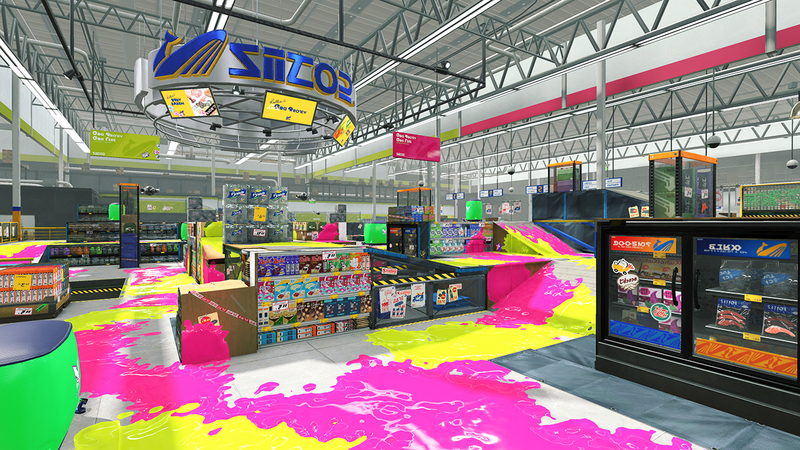 The new MakoMart stage is a giant superstore-style stage, so what better time to play than on Black Friday! 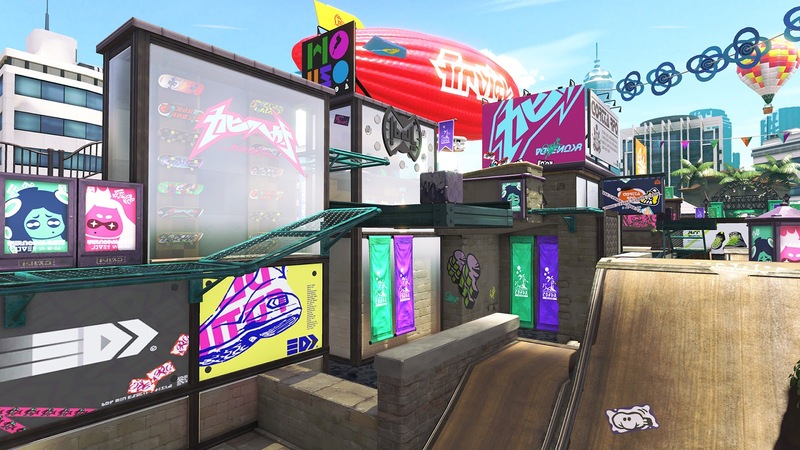 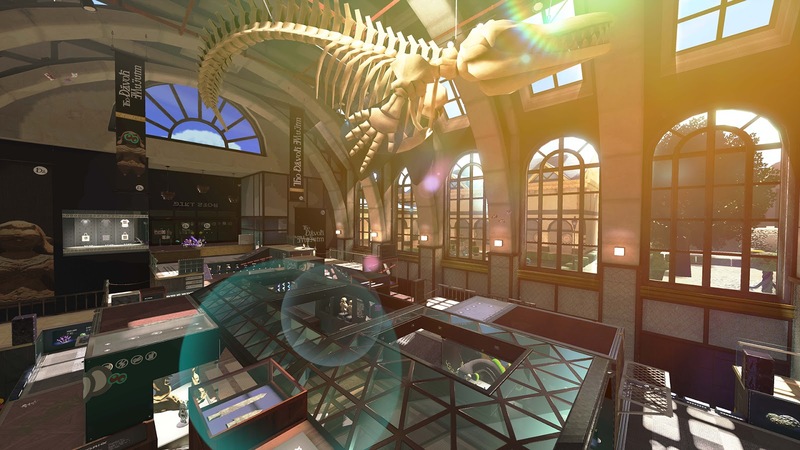 Shellendorf Institute is new to the series, while Walleye Warehouse and Arowana Mall are popular stages returning from the original Splatoon game. 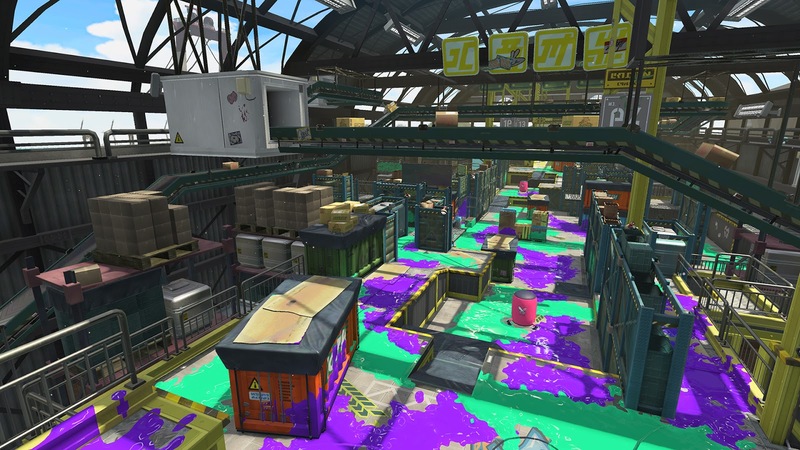 New Salmon Run Stage: Fan-favorite multiplayer mode Salmon Run is getting a new stage. After downloading the update, Salmonid Smokeyard will be added to the stage rotation. 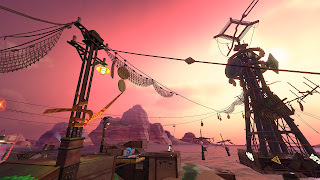 In Salmonid Smokeyard, a wide gap on the beach divides two upper platforms, with fan lifts being the quickest way to traverse the two platforms. 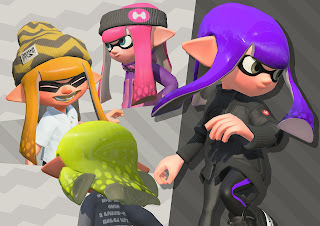 Teamwork is required to use the fan lifts effectively. 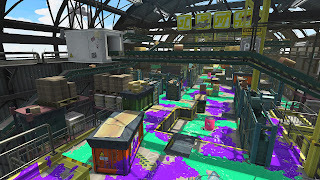 Splatoon 2 is now available in stores, for digital purchase on the official website or in Nintendo eShop on Nintendo Switch at a suggested retail price of $59.99. 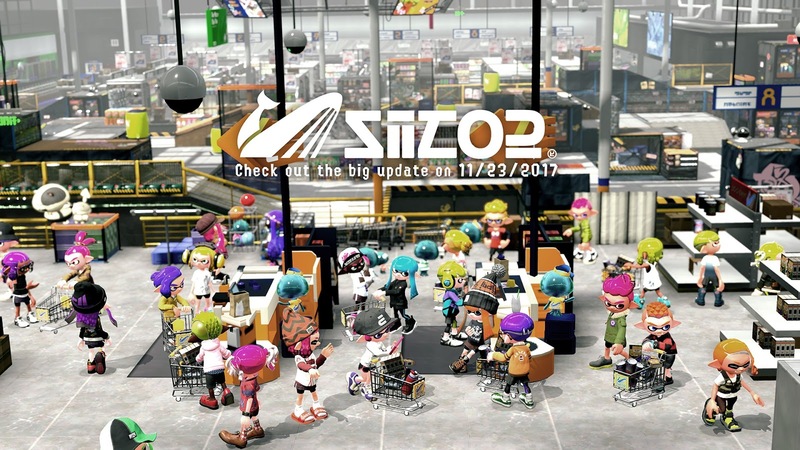 The upcoming software updates are both free and can be downloaded starting on Nov. 23 and in mid-December. 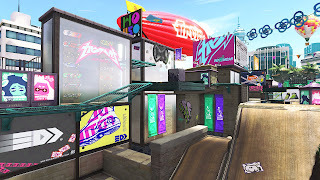 For more information about the game, visit http://splatoon.nintendo.com/.